of cancer caregivers on a large scale. 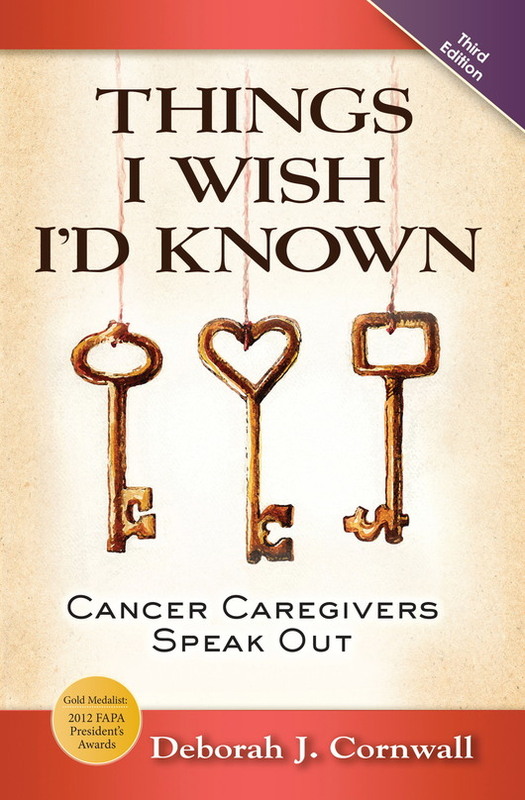 Things I Wish I’d Known shares what 101 interviewees and dozens of others who were consulted informally wish they had known at the outset of their caregiving journeys. In this book, practical lessons drawn from caregivers’ experiences are intermingled with their own words and most intimate feelings to forge a compelling narrative about the full range of issues you’ll face as caregiver or patient. The lessons provide building blocks on which you can rely as you participate in decision-making and plan for the future.